Rare Fabulous LOT in an EXCLUSIVE subdivision of 27 one acre parcels located in prestigious FOREST HILLS Maple Ridge avail. now! Surrounded by completed elegant estate homes in a forested community with plans already made to view to transform your dreams of a custom built home into reality. Plans ready for an exquisite home of 9,800 sf of luxury living on 3 levels. You can create your own custom home plan exactly the way you like! 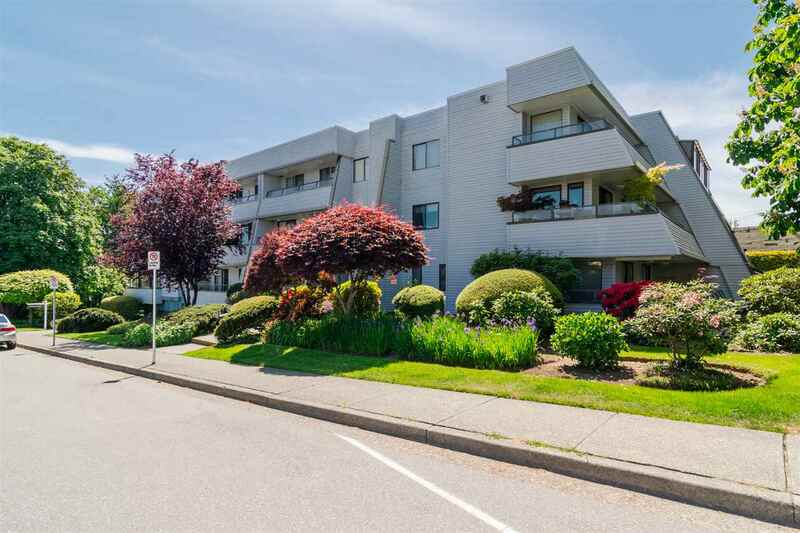 Forest Hills Maple Ridge community is in an incredible location and is truly one of a kind. Located in a new neighborhood that will be ideal for families. You will only be 12 mins away from Maple Ridge downtown and 35 mins. to central Langley. The ONLY lot remaining that has not started construction in the entire subdivision! Build your dream home today!